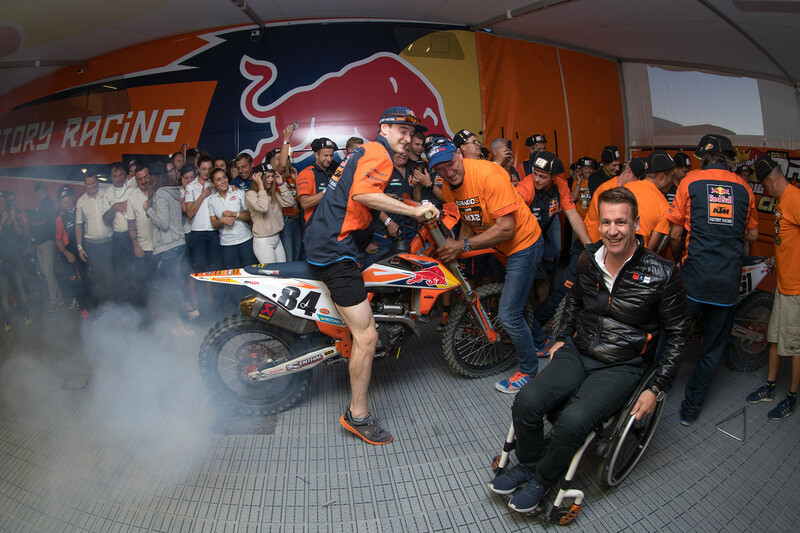 KTM have won Dakar, Enduro, Rallies, Moto3 and Moto2 Grands Prix in 2018 but the company’s racing efforts in the FIM Motocross World Championship reached a level of dominance unlikely to be seen again. 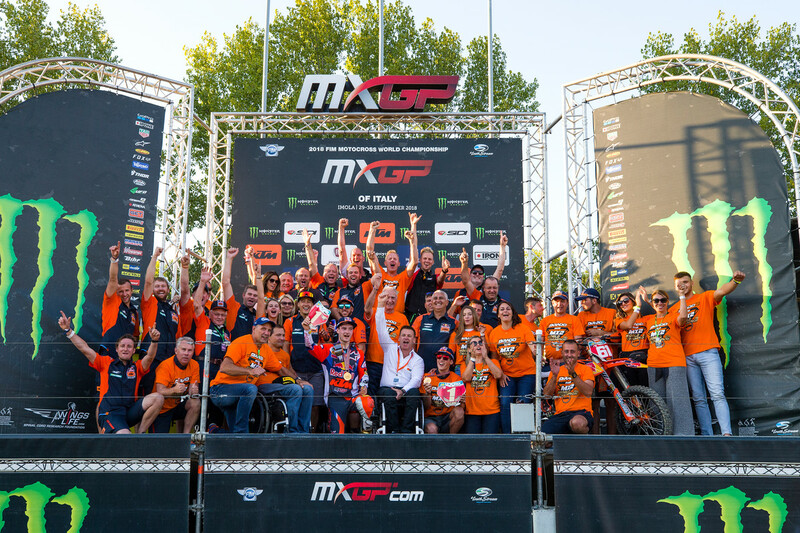 Both MXGP and MX2 titles and runner-up positions, Constructors’ crowns and Team Awards, Holeshots, Fastest laps and 19 from 20 GP wins in the premier class as well as 17 from 20 in MX2 means the Red Bull KTM team have laid waste to the competition. 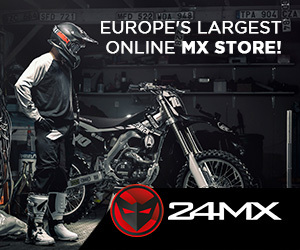 KTM Motorsport Director Pit Beirer, a former motocross grand prix winner, claimed the factory set-up was an “example of how a perfect team should work”. 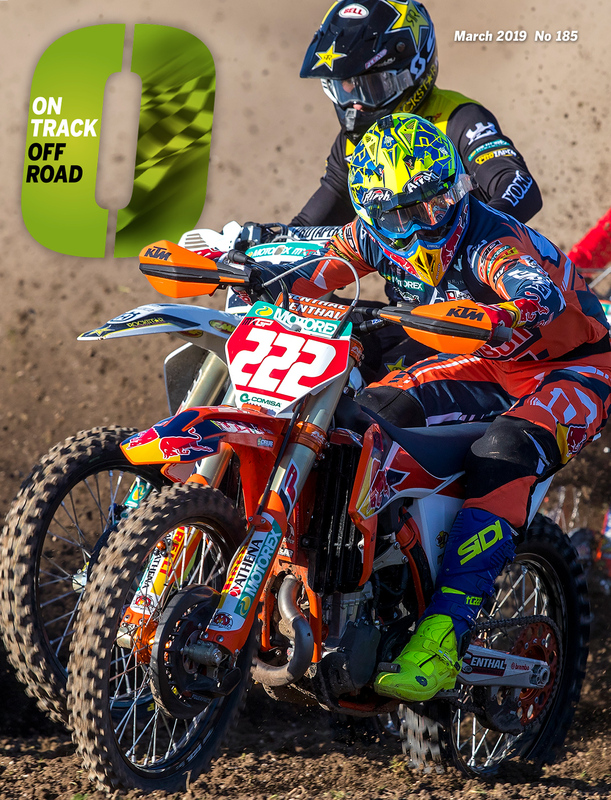 What was impressive for the German, and the KTM management, was how the squad managed the tension of the close battles between Jeffrey Herlings and Tony Cairoli as well as Jorge Prado and Pauls Jonass, even when both duos clashed on the track at British and Turkish Grands Prix. 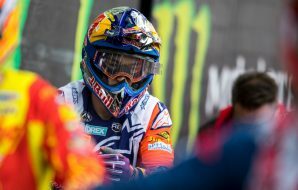 Cairoli and Prado operated under the stewardship of Claudio De Carli while Herlings, Jonass and Motocross of Nations race winner Glenn Coldenhoff fell under the responsibility of Dirk Gruebel. 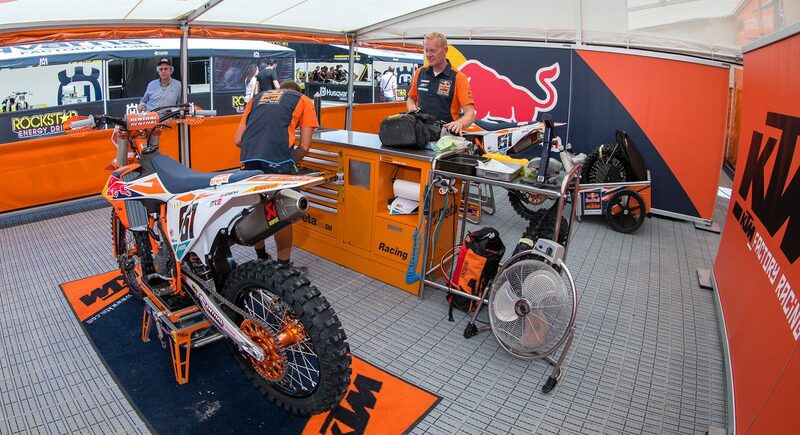 Despite the factions within the single orange awning Beirer was quick to praise the professionalism of the entire unit. 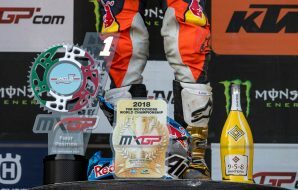 Red Bull KTM’s narrative has been spectacular in 2018. 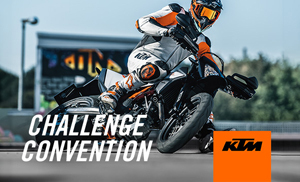 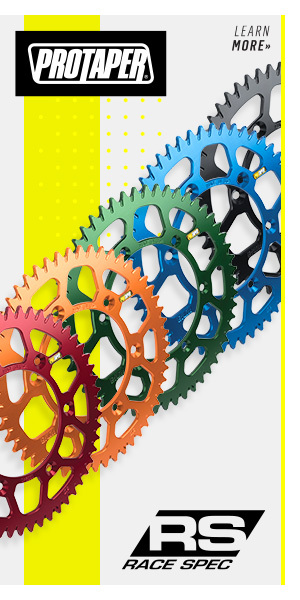 From the continuing excellence of Cairoli to the maturation and development of Herlings, the blossoming of Jonass and then Prado and the consistency of Coldenhoff, the factory has also perfected the competitiveness of the 450 and 250 SX-Fs with unparalleled starting performance. 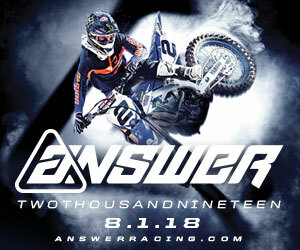 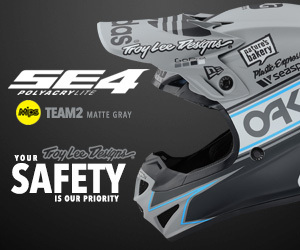 Jonass will push-up into MXGP with a ‘sideways’ move into the Rockstar Energy IceOne Husqvarna team and Coldenhoff stays ‘orange’ but has joined the Standing Construct squad for 2019. 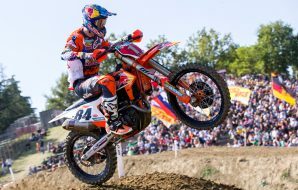 Red Bull KTM will revert to a four-rider line-up with another MX2 youngster due to be announced imminently.